If you’re looking for top quality retaining walls, Melbourne locals can get in contact with BKS Stonemasons today! We’re your experts when it comes to supply and installation of retaining walls. Melbourne locals can benefit from our years of experience, offering the right advice on materials and design – we will introduce you to a whole host of versatility options in shape, texture, size and colour to suit your landscape and taste. 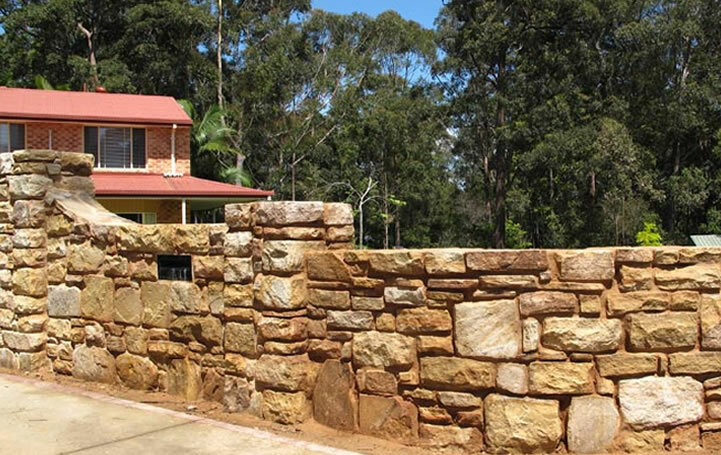 So if you’re looking for the best retaining walls Melbourne has to offer, rely on BKS Stonemasons – give us a call today on 0407 936 719.